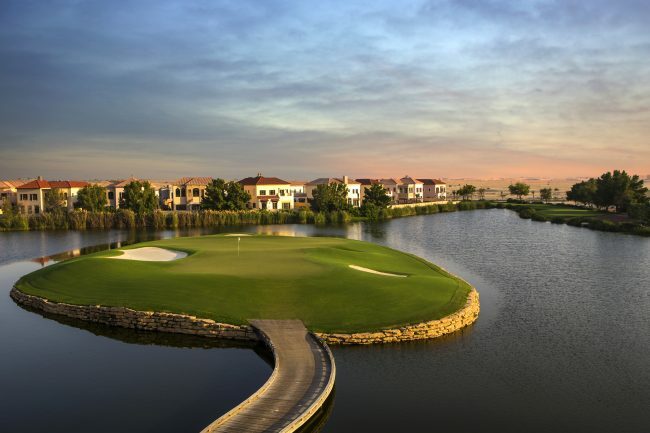 Dubai Golf announces management deal of Jumeirah Golf Estates’ golf operation, leisure facilities, and dining outlets. “We are proud to announce the addition of Jumeirah Golf Estates Clubhouse and Golf courses to the Dubai Golf management portfolio,” Christopher May, CEO of Dubai Golf. 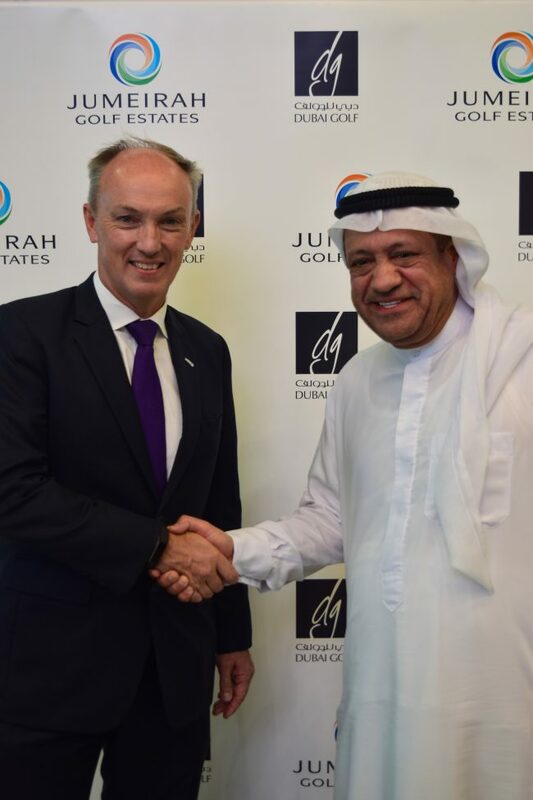 Effective from 1st October 2018, Dubai Golf signed a long-term management deal with the world-class golf destination, Jumeirah Golf Estates (JGE). With JGE now on board, Dubai Golf’s portfolio now offers five championship courses across the Dubai emirate. Dubai Golf has been at the forefront of golf and golf-related services since its inception in the Emirates. It currently owns and manages two prestigious golf clubs, with facilities that include three golf courses, a marina, 11 restaurants, and other extensive leisure facilities. The company is proud of its responsibility and seeks to continue to innovate and lead the industry in the future. golfscape would like to congratulate Dubai Golf and Jumeirah Golf Estates on the sign over and we look forward to seeing what is in store for golf in Dubai in the future.